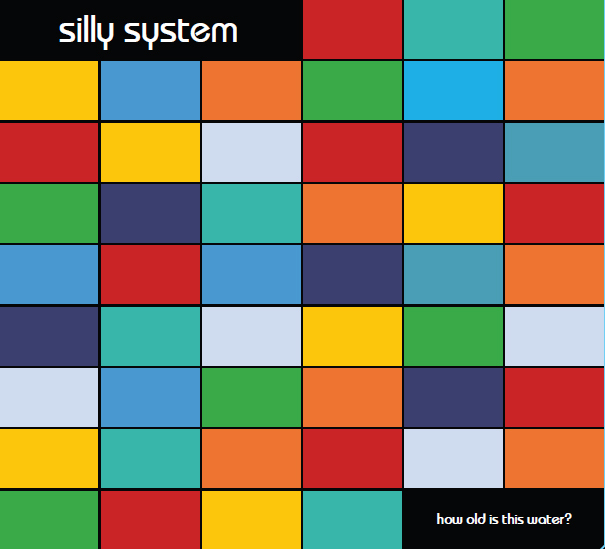 The creative nucleus of Silly System is comprised of Matt Fudge, Mike Ritchie and Doug Taylor. Noteworthy input and performances were incorporated from Mark Bachynski and several guest musicians. To create the characteristically lush sonic palatte on the record, Silly System used a combination of modern and vintage equipment, including a vintage Roland 909 synthesizer, an iPhone, a troublesome mellotron, and extensive use of sampling technologies.